Find the right lesson plan fast—save time and discover inspiring curriculum. What a great resource! 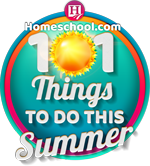 Lesson Planet scours the web to find top quality pre-K—12th grade lesson plans, videos, presentations, activities, apps, worksheets, and more. Then their staff rates and reviews every single resource, and categorizes every resource so you can find exactly what you need. 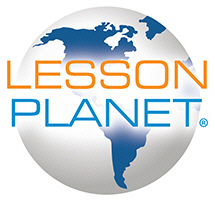 Lesson Planet categorizes by grade, and subject matter (Health, Language Arts, Languages, Math, Physical Education, Science, Social Studies, Special Education, Visual and Performing Arts), and also by CC or state standards—as homeschoolers, you can ignore the CC categories if you’d like. 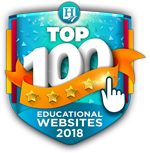 When you want to find a compelling lesson and/or get some new ideas, you can just log in to the website, search for exactly what you need, choose by rating if you’d like–and find the information you need very quickly. And it’s easy to save your selected search results—which is another nice feature. 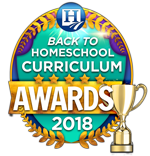 There are over 400,000+ teacher-reviewed curriculum resources! Plus, a forum. Plus professional development videos. So much inspiration in one place! 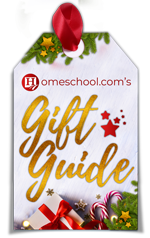 Lesson Planet offers a free 10-day trial, so you can check it out and see if it’s something you can use in your homeschooling. Just one question–What will you do with all the time you save?